Can you feel it? Something’s happening underground! But this time, the earth isn’t crying out because we are using to many resources. Instead, it’s a cry of hope… and all thanks to a small group of people with a huge idea that will help protect and preserve our environment. 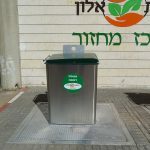 The Alon Group is proud to present its underground waste collection system. 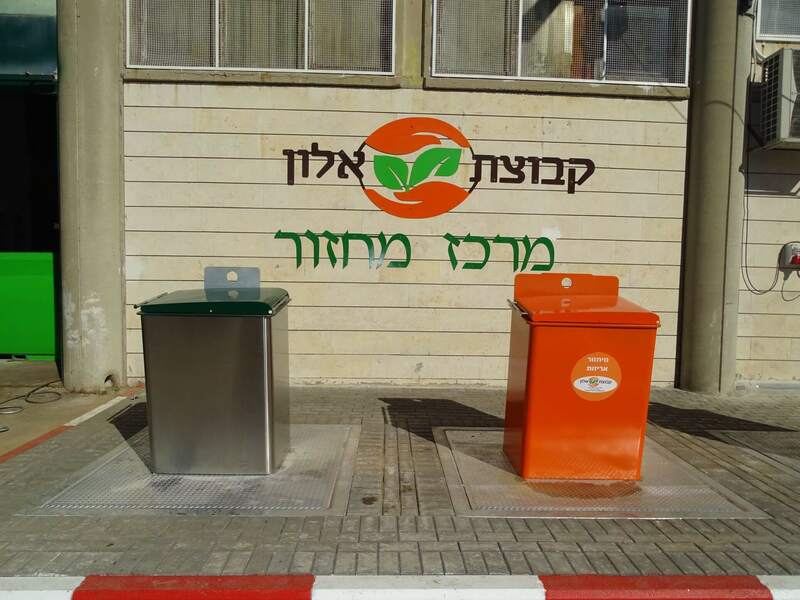 The system includes a network of underground waste containers that seem to be normal waste bins. But hidden beneath them are much larger waste containers. These containers, hidden underground, can contain a large amount of waste and keep it quarantined from the surrounding environment providing maximum protection and safety for our environment. 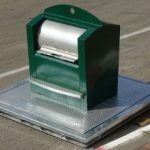 What’s more, our underground waste containers can also be supplied with a metal, slip free covering with a waste chute at its center. 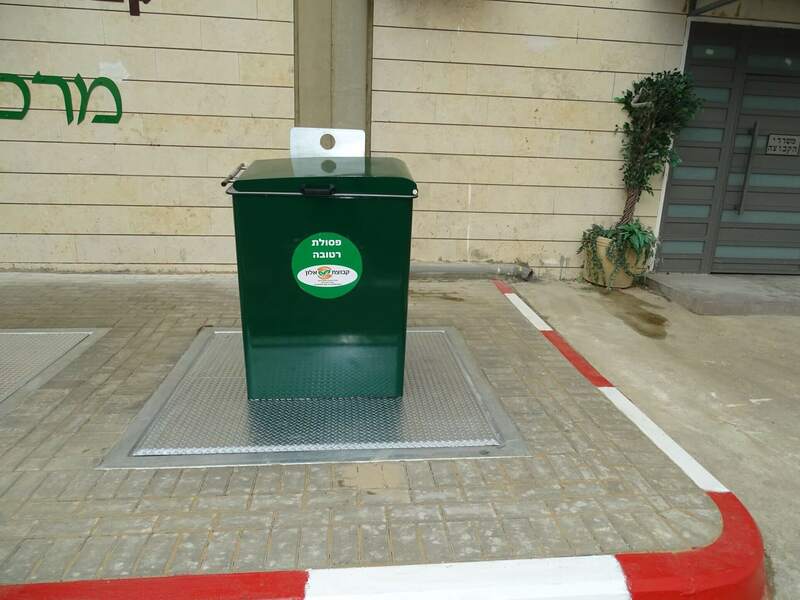 The system also includes unique safety systems such as a safety rail that rises automatically when the container is being emptied and prevents waste escaping from the container and littering the surrounding area. 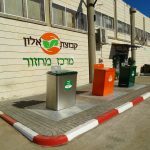 In addition, our underground waste containers also include a unique washing and cleaning system that use high pressure water streams and environmentally safe cleaning agents to clean the container and prevent environmental damage. 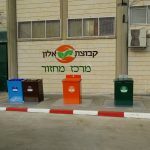 What are Underground Waste Containers? These are advanced and sophisticate underground systems for collecting and separating waste. They save space and improve the appearance of our surroundings. On the surface, all that can be seen is what appears to be a standard waste collection containers, designed as street furniture to blend in with its surroundings. However, beneath the surface, underground, is an exceptionally large waste collection container made from galvanized steel dipped in hot zinc. 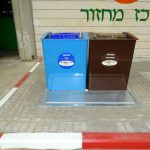 The system, which is groundbreaking in its design and construction, is a real revolution in the world of waste collection and sanitation. 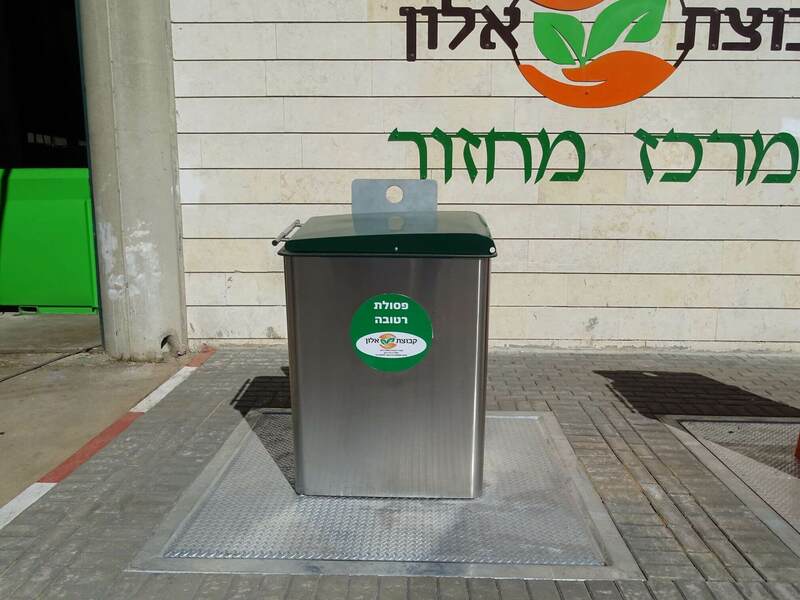 Underground waste containers help “reclaim” our sidewalks from the clutter of standard waste bins and containers and all the unpleasant aspects associated with them. 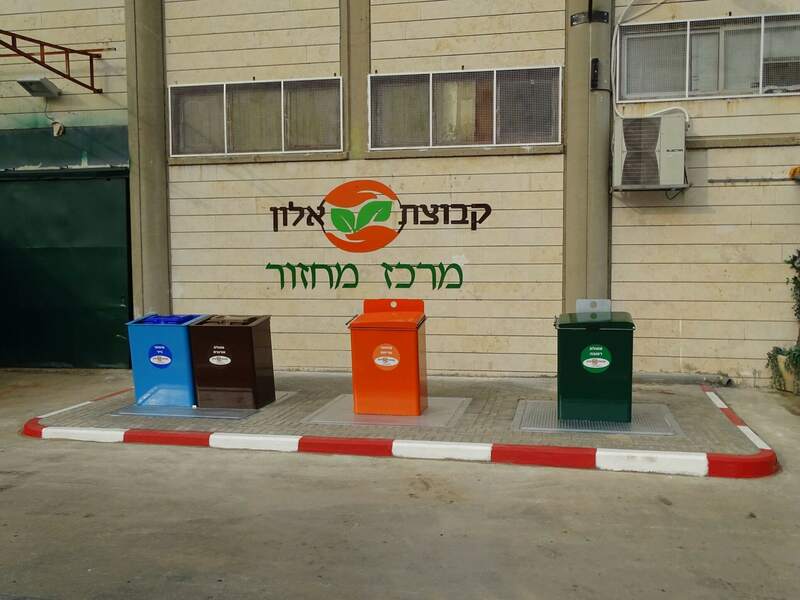 The Alon Group brings uses the most advanced technologies in the service of the environment and leads the revolution in the collection, disposal and treatment of our waste products. Separation and sorting of waste. Alon Group underground waste containers are made from zinc coated, galvanized steel to increase their durability, strength and safety. They successfully replace previous plastic systems. Of course, all our systems meet all required standards and regulations. Capacity – underground waste containers are complete below ground systems available in there to five cubic meter capacities. 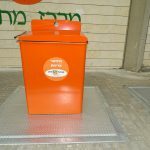 Safety and Automation – Alon group underground waste containers have a waste deposit hatch whose excellent safety rating derives from the users’ total separation form the collection chamber. The units also include a large emptying hatch, the largest of its kind in the world, and a unique wet waste collection chamber. 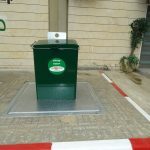 In addition, our underground waste containers are connected to a unique safety railing which extends automatically to a height of 1.20 meters when the unit is being emptied to prevent. This creates a sterile environment and stops any spillage of waste and prevents objects and people from falling into the container pit. Uncompromising quality of raw materials – Units are constructed from zinc coated, galvanized steel for safety and reliability. Durability – the containers are designed to be resistant to harsh weather and climatic conditions as well deliberate vandalism. 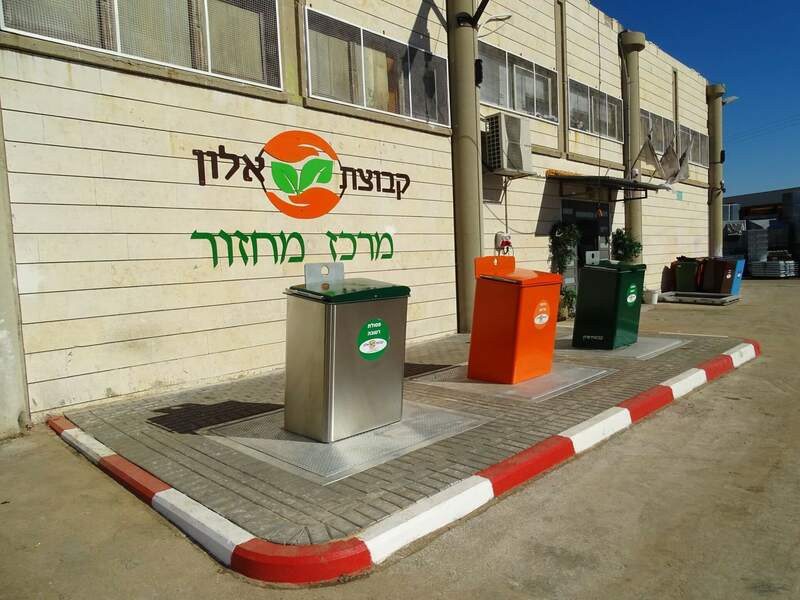 Sanitation – After every emptying, the container is thoroughly and automatically washed. During washing, environmental cleaning and disinfectant agents are used to prevent any potential health and environmental hazards and to maintain the container and surrounding in a pristine state. Hermetically insulated – thanks to advanced, careful engineering and design, all bad odors are completely eliminated. 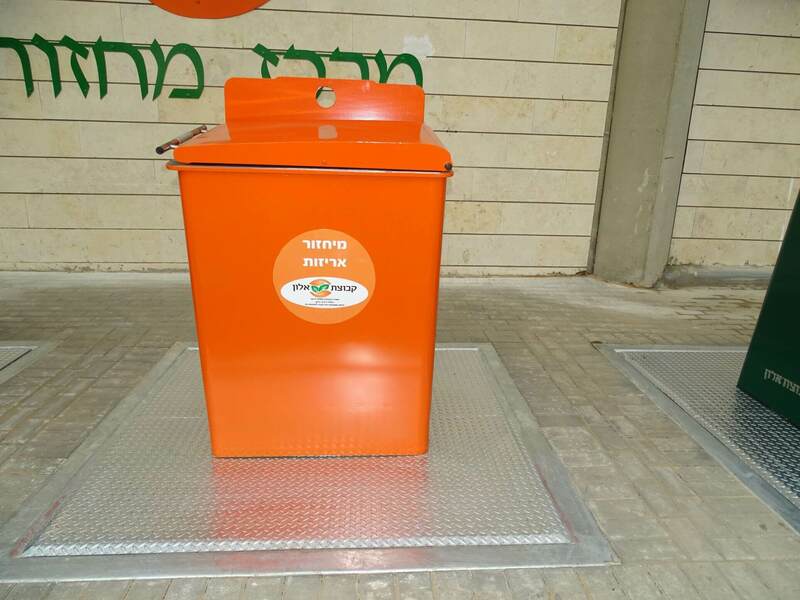 Using cutting edge technological systems, animals and pests are prevented from accessing the waste container and safety measures prevent children from falling into the them. 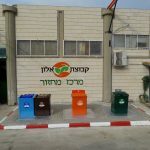 Recycling – All types of waste can be separated at source in the same unit. Space saving – Containers can be emptied from a considerable distance. This solves the safety issues of trucks and other collection vehicles parking and operating near the containers. Time saving – Emptying containers is faster than usual – just two minutes for each underground waste container! Manpower savings – Only one operator is needed to operate the truck used to empty the containers. Simple, easy, adaptable – containers can be emptied quickly and easily. 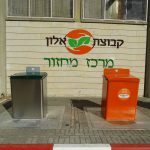 This means that every truck mounted crane in use in Israel can be used to lift and empty the containers. Emptying and disposal – the Alon Group has developed an end-user accessory which attaches to the collection truck and makes emptying and disposal easier, safer and more efficient. 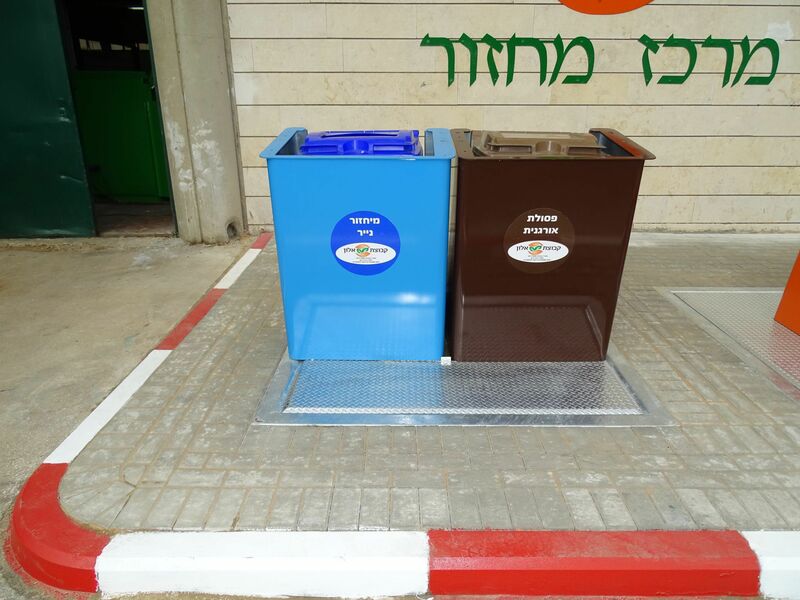 Design – The Alon Group has many different models of waste deposit access systems for the underground containers. You can get them in any RAL color’s you want. Painting is completed in an oven to ensure that the color is not only perfect and attractive, but also robust and strong for many years of use. Standards – Our underground waste containers meet all relevant standards and legislation so that they will continue to fulfill their purpose for many years and provide maximum safety to users and the environment. 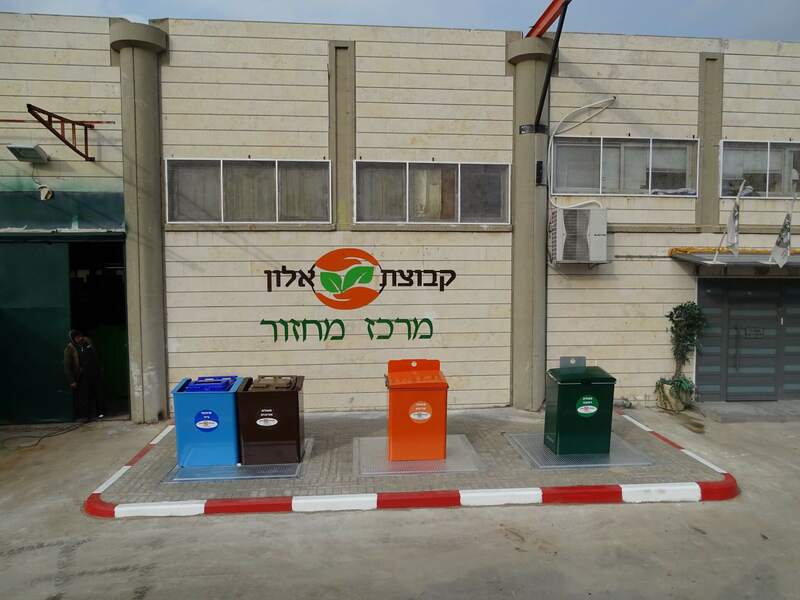 The Alon Group is Israel’s leader for the provision of environmental solutions with the development of our underground waste containers being no less than a sanitary revolution. 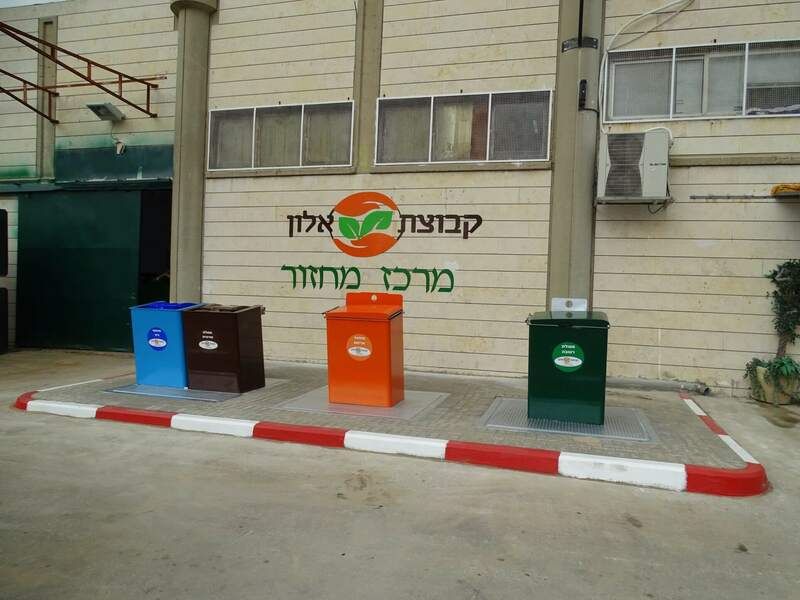 Thousands of Alon Group underground waste containers are in use across the country. Our many satisfied clients include the cities of Tel Aviv – Jaffa, Ramat Gan, Jerusalem, Haifa, Hadera and Eilat as well as the Israel Airport Authority, the Israeli Police Force, El Al Airlines, the Ministry of Defense and many more. 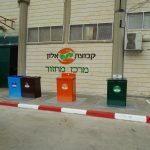 Do you want to be part of the underground waste container green revolution? Call us today and we will gladly provide you with all the information and advice you need.